Production Hire supply moving lighting dry hire to the event industry. Click for our full range or call 01280 701117 for a free automated lighting dry hire quote. Production Hire supply fixed lighting dry hire to the event industry. 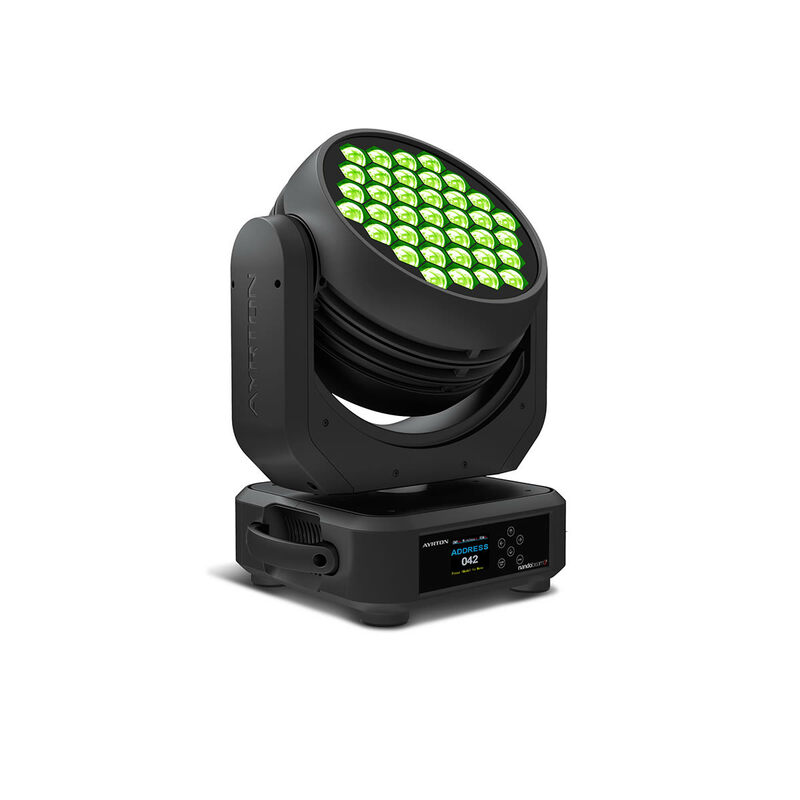 Click for our full range or call 01280 701117 for a free fixed lighting dry hire quote. 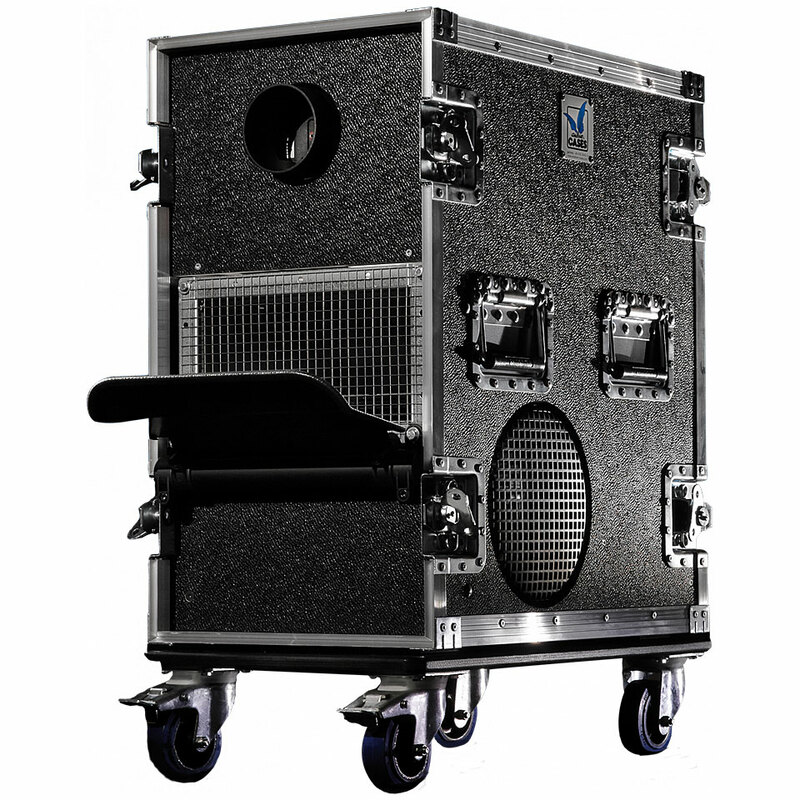 Production Hire supply hazer dry hire to the event industry. Click for our full range or call 01280 701117 for a free hazer dry hire quote. 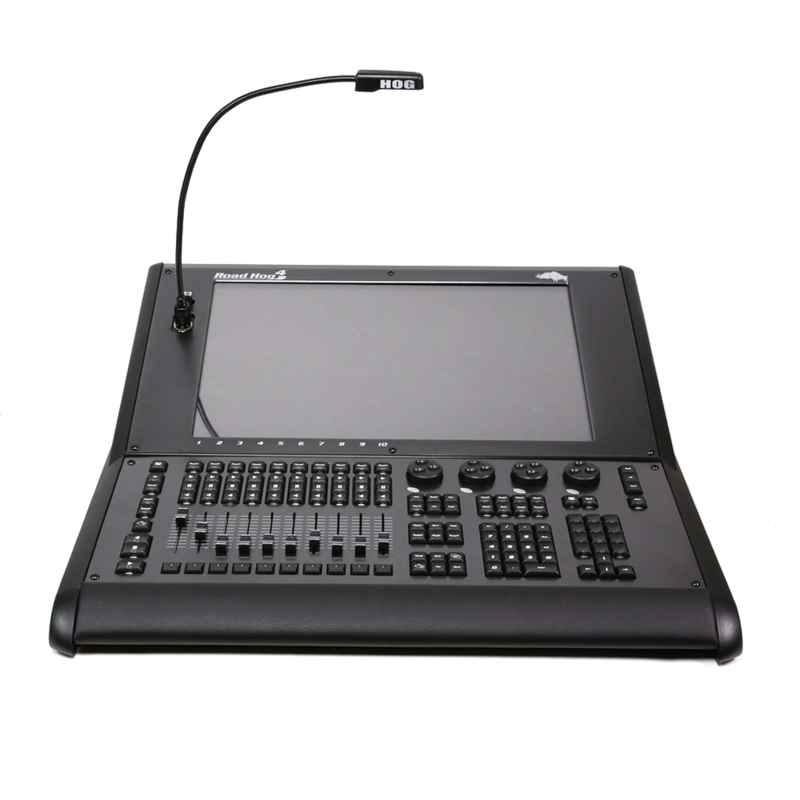 Production Hire supply lighting control dry hire to the event industry. Click for our full range or call 01280 701117 for a free lighting control dry hire quote. 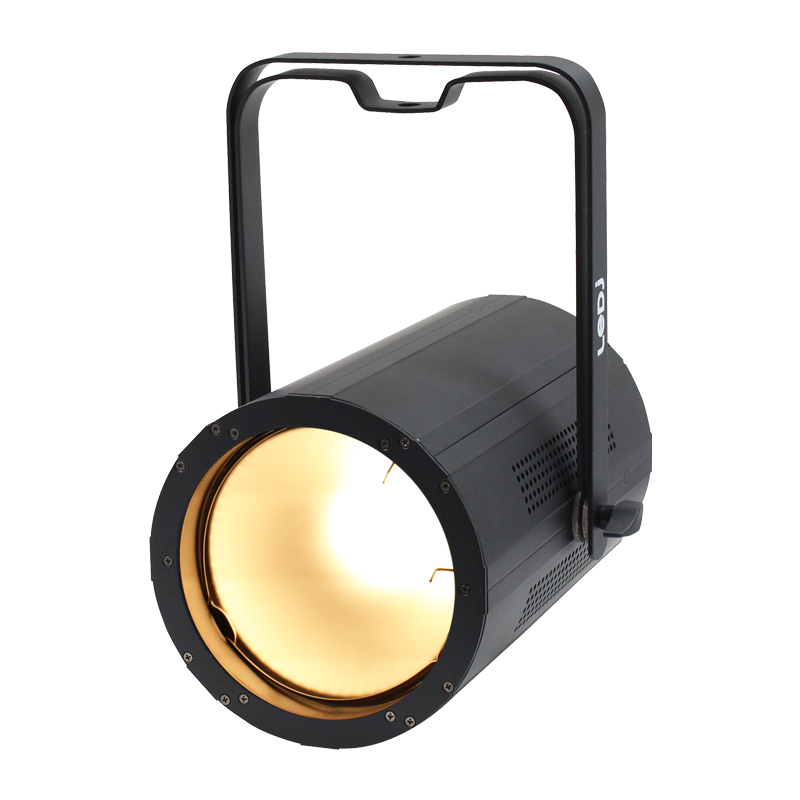 All our lighting dry hire equipment is top of the range from the world’s premier lighting brands. Our lighting dry hire equipment is tested regularly to ensure you have a quality and assured experience while using our products. Please select your product category, and we are regularly updating our dry hire products, so if you are unable to find what you require, please contact us.